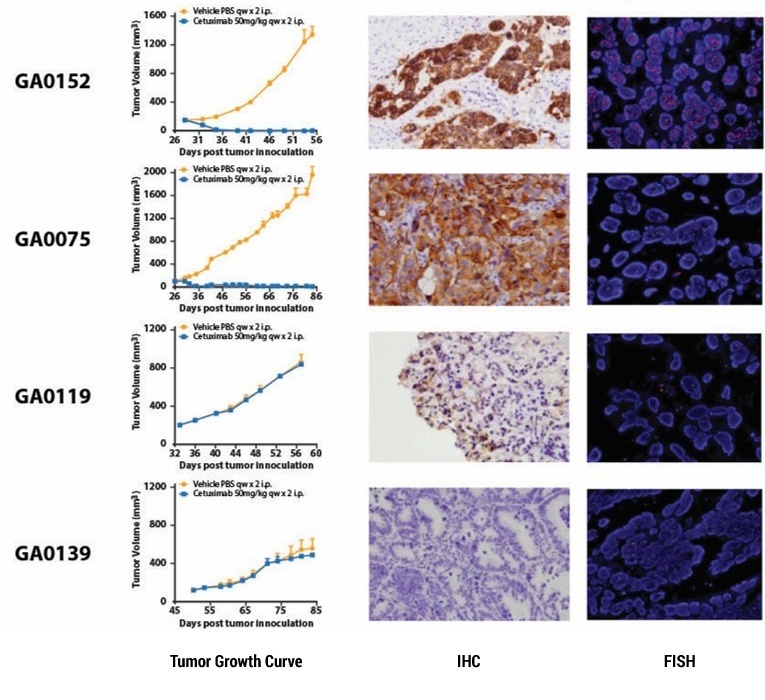 A key component in reducing attrition rates in oncology drug development, and in making personalized medicine a reality, is discovering and validating gene signatures that are predictive of response and that will enable significant improvement in selecting patients who could benefit from a particular treatment regimen. CrownBio has developed a proprietary state of the art genetic signature discovery and validation platform, HuSignature, which is changing the way we identify the right patients for the right treatment, allowing our clients to identify patients with higher probability of responding to, or not responding to, a given drug treatment in a prospective clinical trial. What is HuSignature Being Used For? 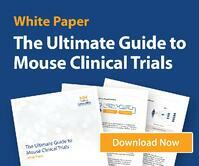 The HuSignature platform (of either an evidence-based or hypothesis-free approach) is being used to generate and/or test hypotheses for our clients through analyzing their HuTrial™ (mouse clinical trial) results. The identification of a HuSignature which defines responders and non-responders allows the selection of appropriate models to accelerate the understanding of likely success of your candidate in the clinic. Each HuTrial Patient-Derived Xenograft (PDX) subject is extensively profiled for gene expression, miRNA expression, and gene mutation. 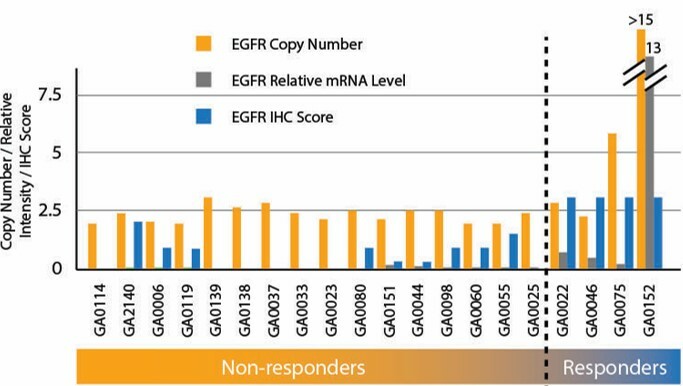 This genomic information analyzed together with their efficacy readout enables our expert bioinformaticians and biostatisticians to identify and validate a HuSignature gene signature which highly correlates with response and resistance. The initial HuSignature (or “training set”) can be further confirmed by either running more studies with an additional independent cohort of HuPrime® PDX models, or with a cohort of patients (“validation set”). 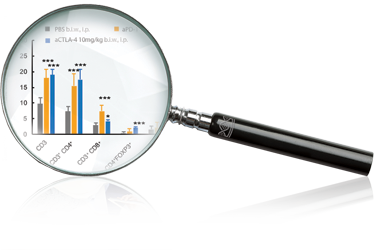 HuSignature analyses allow not only the discovery and validation of relevant gene signatures and pathways related to response, but also the identification of novel indications for existing drugs, and the management of the life cycle of existing treatments. HuSignature is changing the way we identify the right patients for the right treatment. Contact us today for advice on advancing your compounds with our preclinical Translational Oncology Technology Platforms.